Home to the relics of Mary Magdalen, this basilica is the third most important Christian tomb. 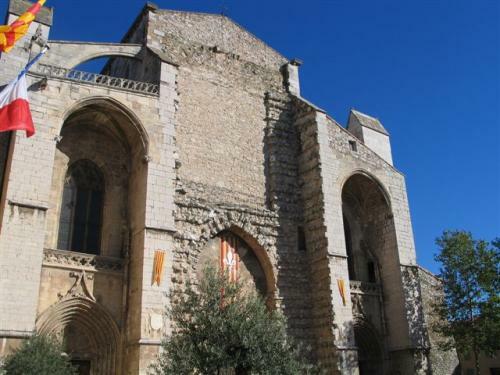 Its construction began in 1295 under the reign of Charles II of Anjou, the Count of Provence, and continued for 2 centuries. Nevertheless, it remains unfinished – the main entrance and the bell tower were never built. 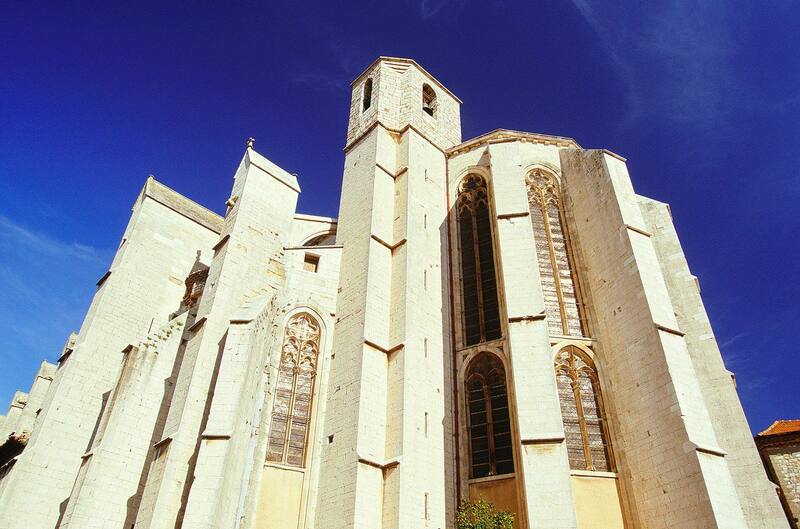 The Basilica’s dimensions are impressive – 73m long, 43m wide and 29m high – making it the biggest Gothic building in Provence! 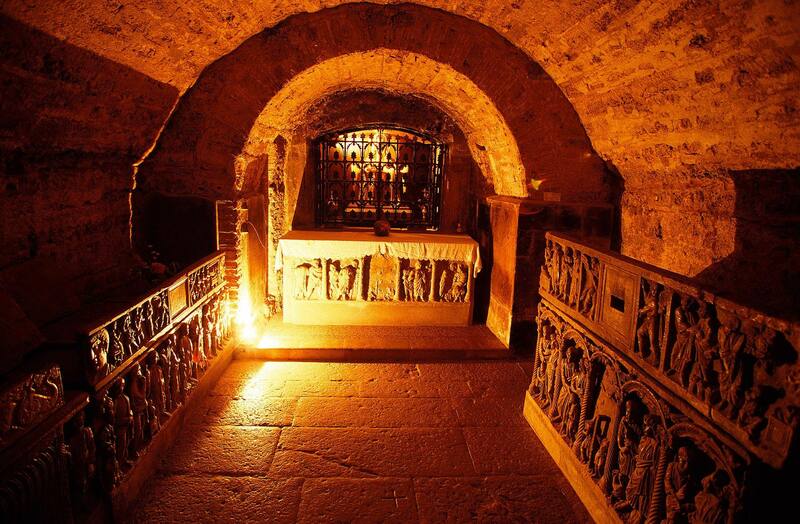 Don’t forget to visit the crypt, containing the skull of Mary Magdalene and the sarcophagi of Saint Maximin, Saint Sidoine et Saint Marcelle. Another must-see is the 94 sculpted walnut choir stalls and the monumental organ. 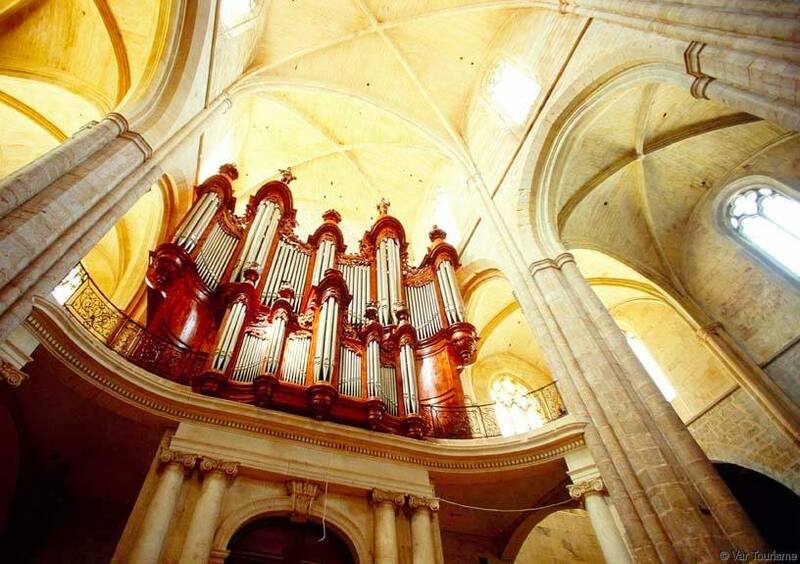 Built in 1773, it was saved during the French Revolution by Lucien Bonaparte, who had the idea to play the Marseillaise when Barras entered the Basilica, which had been transformed into an arms and supplies base.